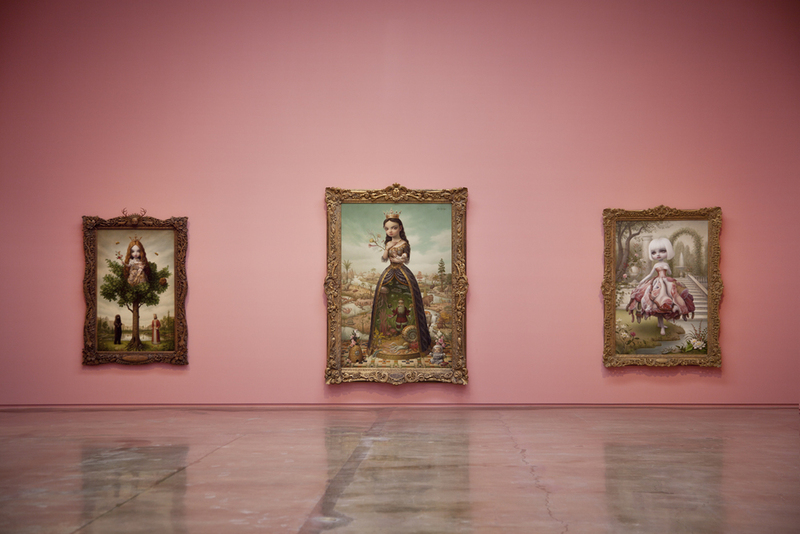 Kohn Gallery announces the inaugural exhibition of its new, expansive 12,000-square foot space: new work by Los Angeles-based, Pop-Surrealist artist Mark Ryden. Mark Ryden, The Gay 90s: West will be on view at the new Kohn Gallery, 1227 N. Highland Avenue, Los Angeles, CA 90038, from May 3 through June 28, 2014. 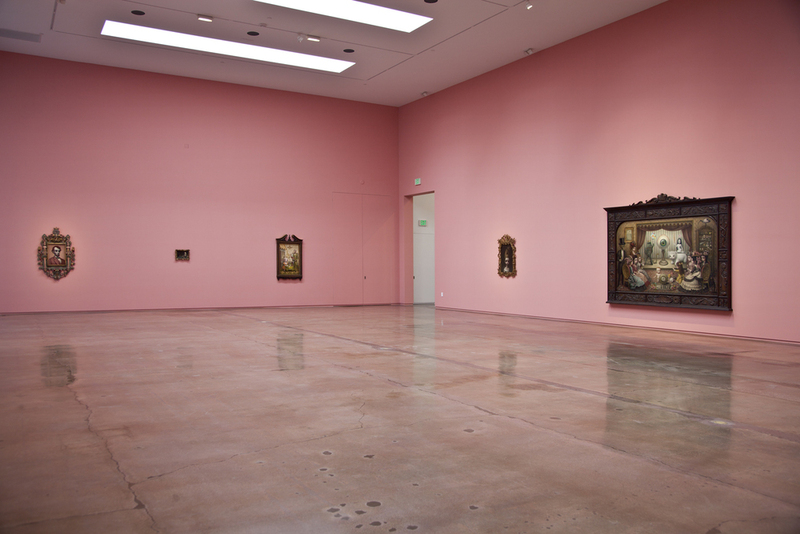 Designed by Malibu-based architect Lester Tobias, the new gallery building features an immense space with 22-foot ceilings, allowing for stunning exhibitions on a monumental scale. This design also incorporates a massive glass window along Highland Avenue and extensive skylights to bathe the gallery with natural light. 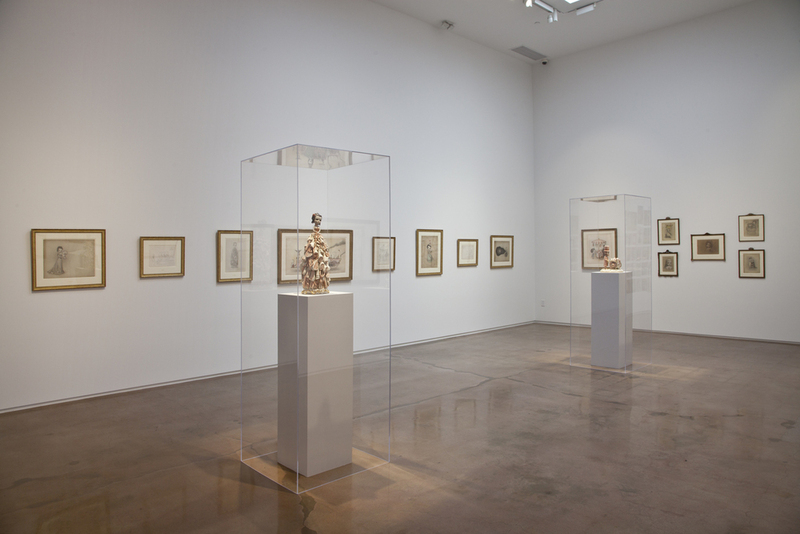 With an eye always towards the future, the Kohn Gallery will utilize this expansive new exhibition space to continue to mount bold exhibitions of established and emerging artists. Ingres, and the underground cartoonist Robert Crumb, where offbeat subject matter is rendered in traditionally beautiful painting technique. His simultaneously nostalgic and dystopian narratives underscore our culture’s attraction and repulsion to kitsch, while linking its ebb and flow as an accepted notion of taste to larger periods of art history. Mark Ryden is the subject of a large-scale, limited edition deluxe book recently published by Taschen that reproduces works from over a 20-year period. In addition, Rizzoli has published a book titled “The Gay 90s” that focuses on the subject matter of the show. 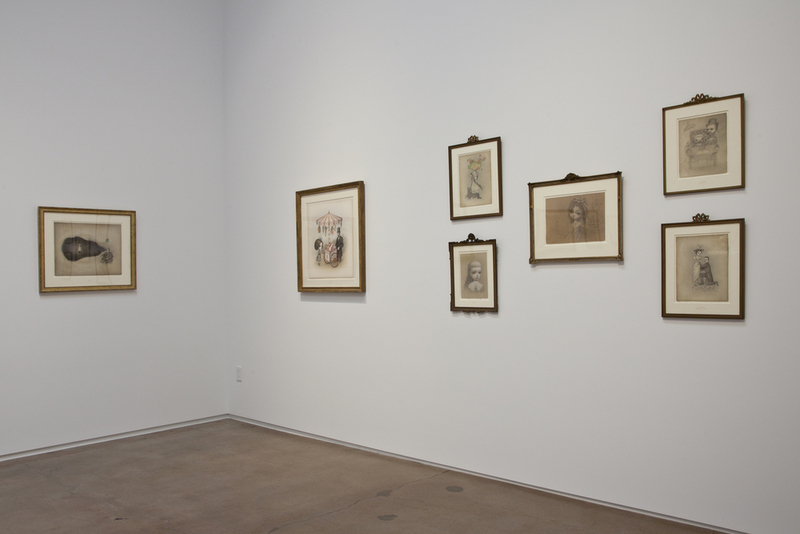 Ryden was included in “The Artists’ Museum,” at The Museum of Contemporary Art, Los Angeles (2010), and was the subject of a one-person exhibition, “Wondertoonel,” that traveled from the Frye Art Museum, Seattle (2004) to the Pasadena Museum of California Art (2005). 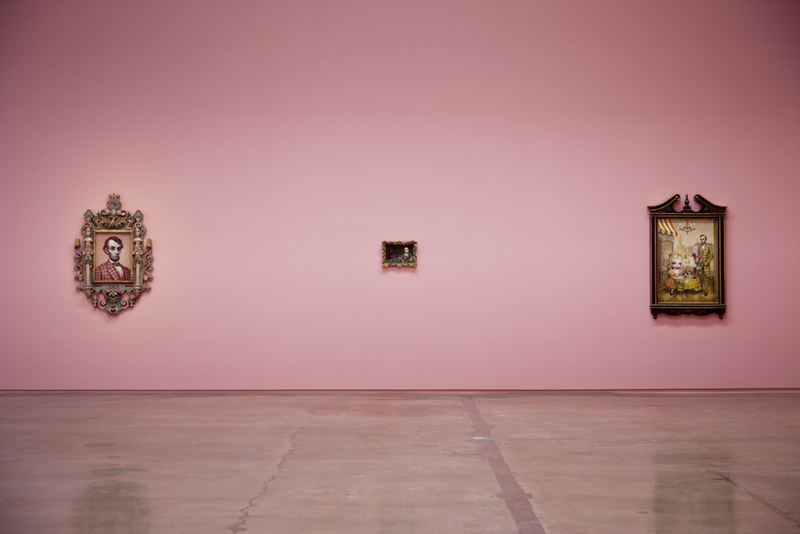 Join the "Mark Ryden, The Gay 90s: West" conversation on social media by mentioning @KOHNGallery and using the #RydenKohn hashtag when posting.